We are delighted to announce that we have been accepted as an official G-Cloud framework supplier. 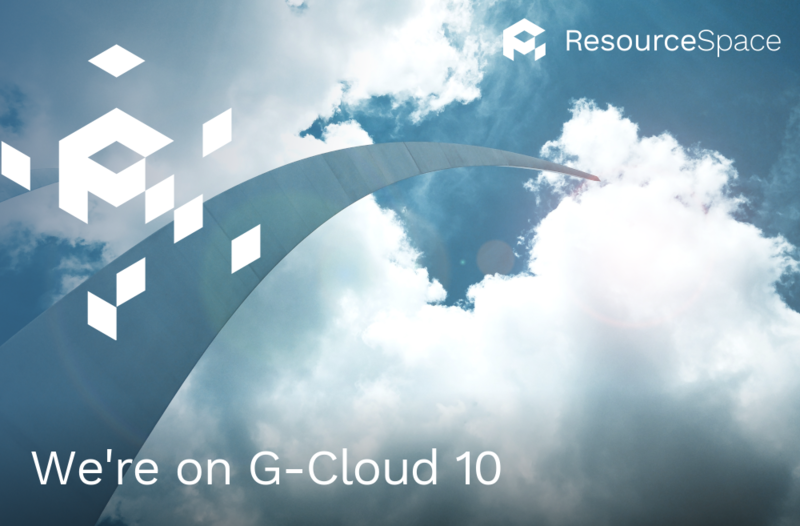 G-Cloud 10 is the latest version of the UK Government's cloud-based services procurement platform. It provides a one-stop shop for local and central government organisations to find and acquire new cloud-based services without needing to run a full tender or competition procurement process. Public sector customers in the UK are increasingly turning to the G-Cloud marketplace to source solutions. Since 2012, more than £3 billion of cloud and digital services have been procured by public bodies through G-Cloud. Our presence on G-Cloud 10 gives UK central government, local councils, NHS trusts and other public sector bodies an easy way to purchase our ISO27001 certified cloud-based Digital Asset Management services. To find out more about G-Cloud, visit the Digital Marketplace. To learn more about ResourceSpace and our services, get in touch with one of our experts today. Start Free Trial Your own system in seconds!